Reign defenseman Kurtis MacDermid has been suspended 12 games by the AHL for his hit on the Gulls’ Matt Bailey in last Saturday’s 4-1 loss. 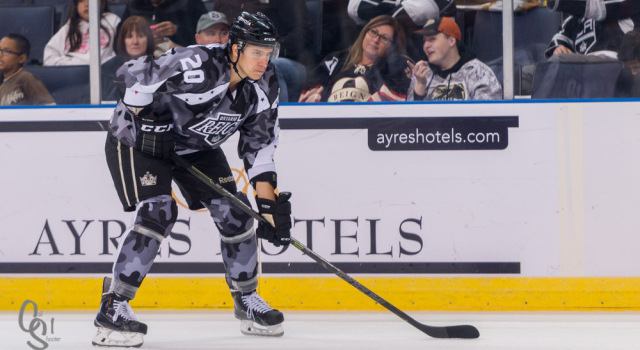 MacDermid lined up Bailey as the winger was skating into the Reign zone and delivered a crushing blow at the near boards. As Bailey was down on the ice, Stu Bickel rushed in to his defense to fight MacDermid. 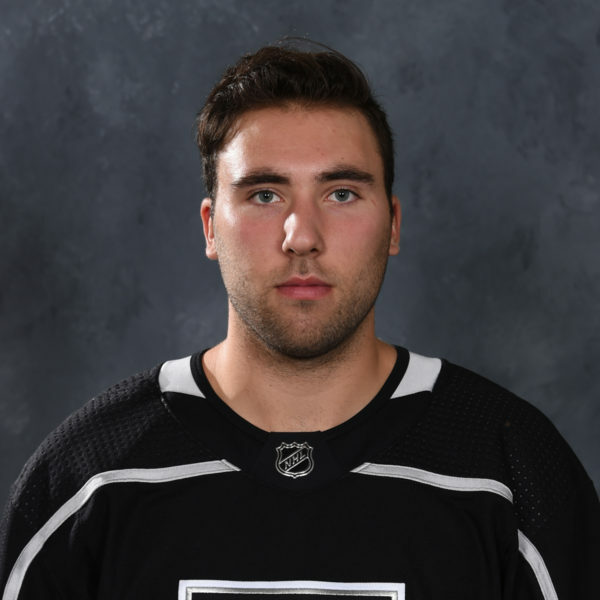 The Reign defenseman, listed as 6-foot-5, was assessed a 10-minute match penalty for a check to the head (Rule 48.5) and was removed from the game at the 8:04 mark of the third period. 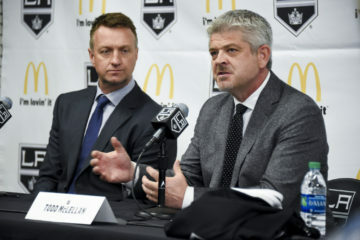 48.5 Match Penalty – The Referee, at his discretion, may assess a match penalty if, in his judgment, the player attempted to or deliberately injured his opponent with an illegal check to the head. If deemed appropriate, supplementary discipline can be applied by the President at his discretion (refer to Rule 28). According to TSN’s Darren Dreger, Bailey has had surgery to repair multiple fractures in his face/jaw. 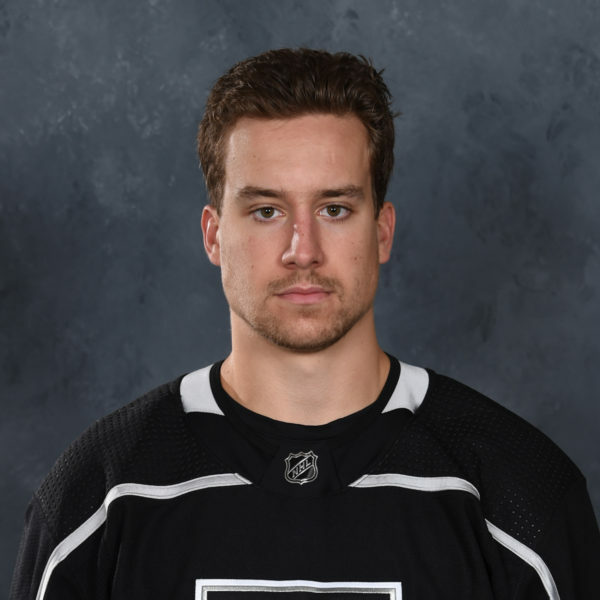 MacDermid, who plays alongside captain Vincent LoVerde, will miss his first game of the season tonight when the Reign travel to face Stockton. 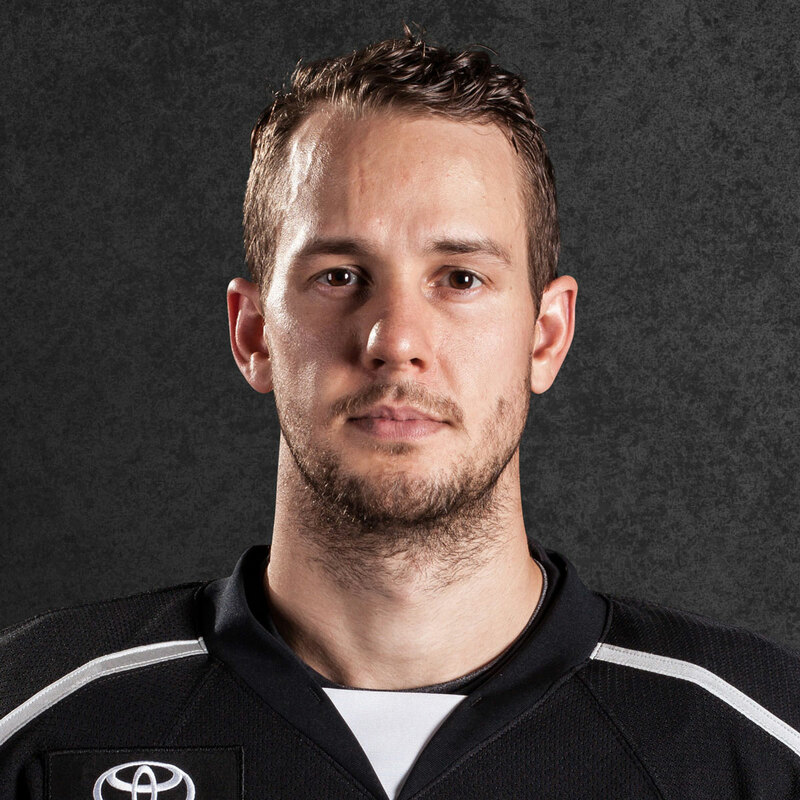 He has two goals and three assists through 24 games and leads the team in penalty minutes with 66. 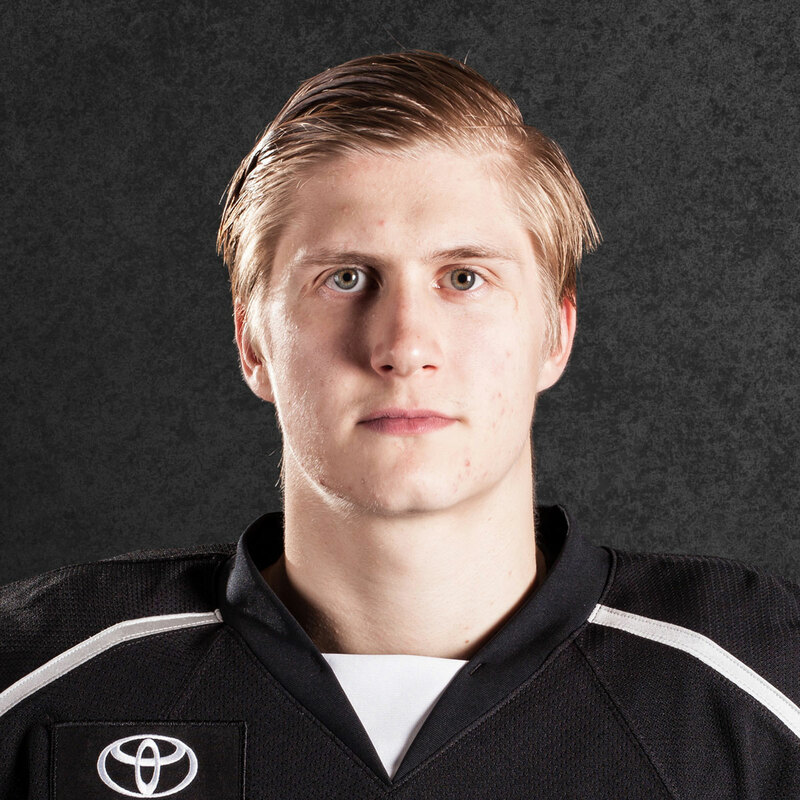 This is the Reign’s first suspension of the season. 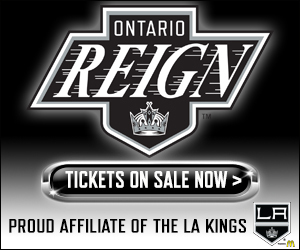 MacDermid will be eligible to return to the Reign lineup on Jan. 23 of next year.